CVD is a substantial problem for the Aboriginal and Torres Strait Islander community . Many Aboriginal and Torres Strait Islander people report that they have CVD , and CVD is a significant cause of hospitalisation . It is also the leading cause of death among Aboriginal and Torres Strait Islander people . Sadly, many Aboriginal and Torres Strait Islander people who die because of CVD do so at relatively young ages . Other risk factors include socioeconomic and psychosocial factors. The exception is RHD (including acute rheumatic fever), which is specifically associated with poor living conditions. A number of actions have been identified that would improve cardiovascular disease rates for Aboriginal and Torres Strait Islander people . 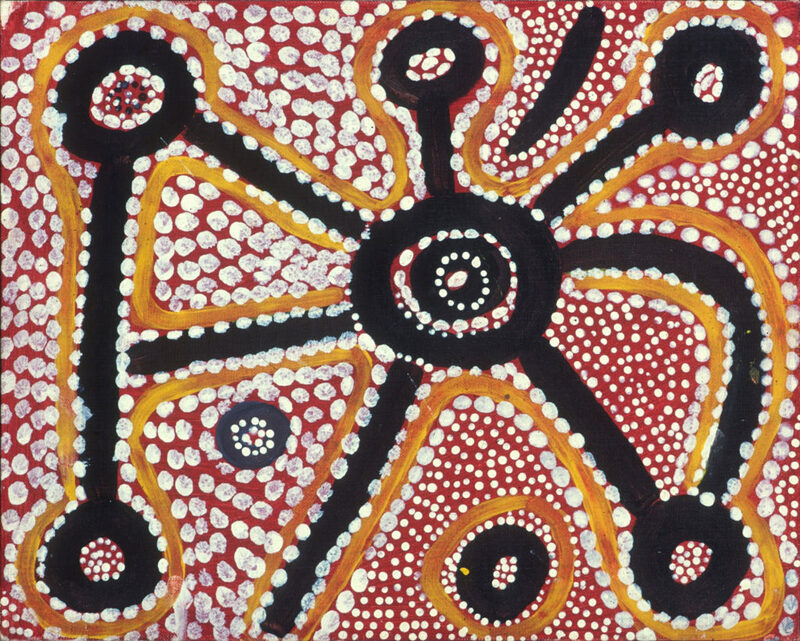 These actions include strategic advocacy, increasing the number of Aboriginal and Torres Strait Islander people working in primary and tertiary health services, improving communication between health providers, defining and overcoming barriers to cardiac specialist care in regional and remote settings, establishing Aboriginal and Torres Strait Islander CVD coordinator positions in tertiary hospitals, and ensuring that programs are culturally sensitive and integrated.